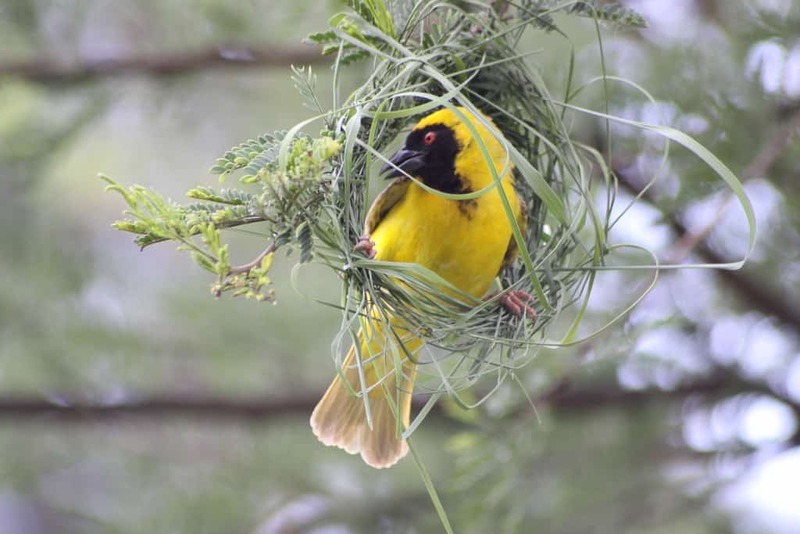 It’s not just Kruger Park safaris that bring guests to the park; the 21 rest camps offer the opportunity for guests to unwind and stretch their legs, interact with cheeky birds in search of crumbs and occasionally protect their food from monkeys. 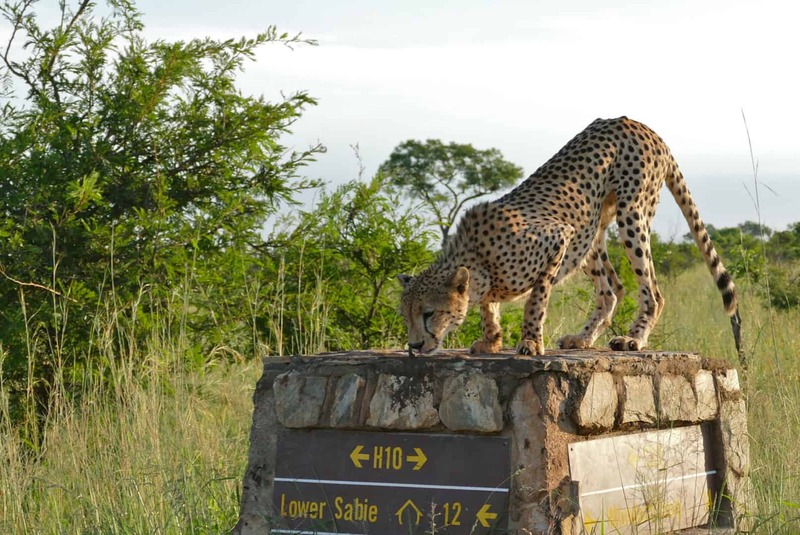 The Lower Sabie area is one of the most popular places for those regular visitors to the park. 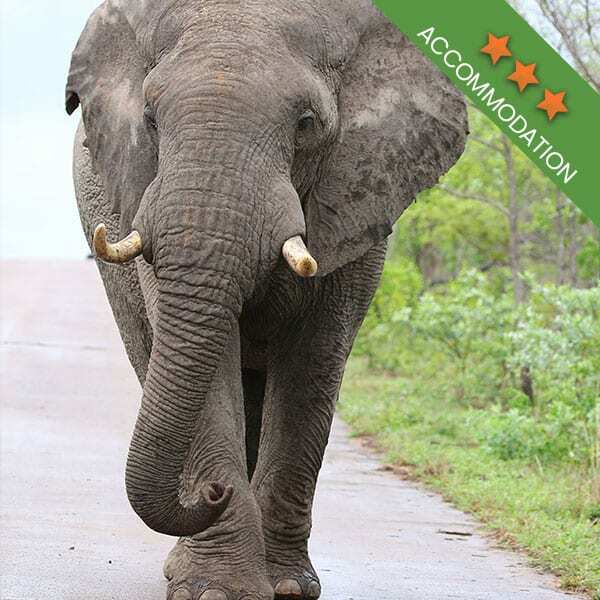 Ideal for day trips, with comfortable places to stay, should you be looking to stay over, Lower Sabie is well known for its numerous animal sightings. Lower Sabie is around 11 km from the Mozambique border and it gets its name from its location on the banks of the Sabie River. Situated in the south-eastern corner of the Kruger Park, day visitors from the Lowveld often flock to this region over the weekends. Lower Sabie is known as much for its abundant animal life as it is for its vegetation. Instead of rolling savannah plains, here you will find lush grass and massive green trees, ideal for spotting lounging leopards. Some of the trees that dominate the area include jackal-berry trees, Marulas, fig trees and gorgeous Natal Mahogany. The sycamore fig tree is one of the most prominent features of the camp. The Sabie River surrounds the northern half of the camp. Day visitors taking a break from their Kruger Park safaris can often be found relaxing in the shadows of the trees, gazing at the river banks, watching wildlife drinking from the flowing waters. The bird life in the area is phenomenal. If you are visiting the park to see birds, the collection of trees in the camp creates the perfect environment for all types of birds. 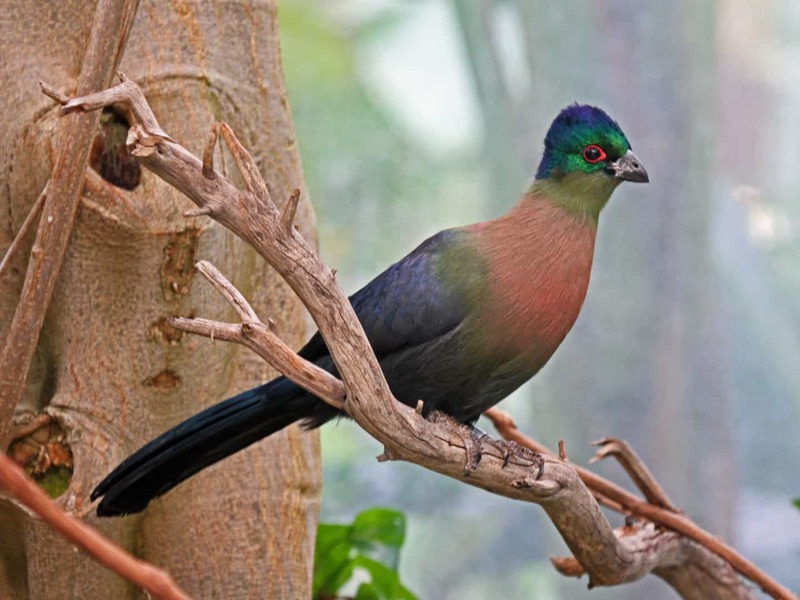 Purple-crested louries and weavers, in particular, provide a cacophony of sounds while showing off their beauty. Sitting up in the trees above the lawns, these birds add to the uniqueness that is the Kruger Park. Set in this most stunning area you will find a well organised, functioning camp. With a helpful reception area, a restaurant, shops to buy memorabilia and a number of different accommodation facilities, guests are well taken care of. The camp has grown a lot in previous years and it also includes an area for those who prefer to camp in tents or stay in a caravan. When embarking on a self-drive Kruger Park safari, you might want to consider spending a night at Lower Sabie. The area can take more than a day to explore so returning to a nearby camp can make your day feel less rushed. A camp site, huts, safari tents, bungalows, family bungalows and guest house accommodation are all available at Lower Sabie. The camp caters to all guests, whether they are looking for a little luxury or if they prefer rustic accommodation. Camp sites have communal ablution facilities as well as communal cooking facilities. Before booking your accommodation, be sure to find out what you will need to bring along with you as some of the bungalow and hut accommodation do not include utensils and such. 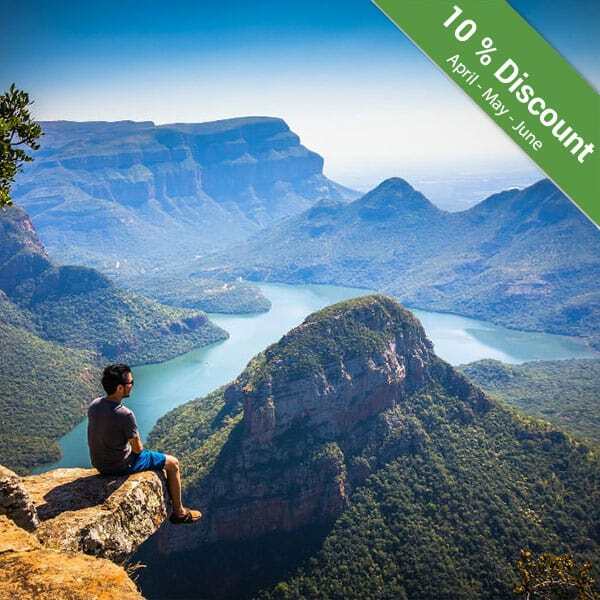 Because of its very rich eco system and the lush landscape, Lower Sabie has earned a reputation for being the place to go when you have limited time and you want to see as many animals as possible. 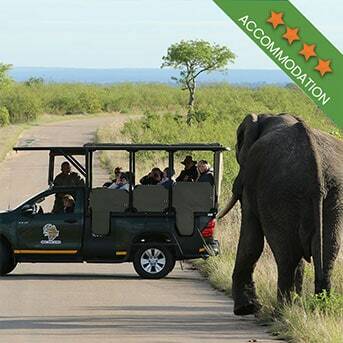 Kruger Park safaris often take guests through this area precisely because there is so much to see! The thick grass, especially in the rainy season, is ideal for grazing. 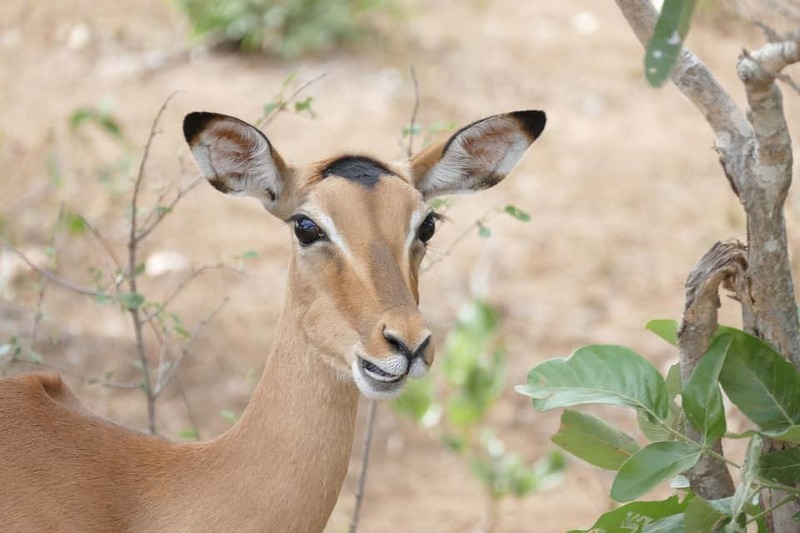 You can be sure that you will spot plenty of antelope such as Impala when you are here. 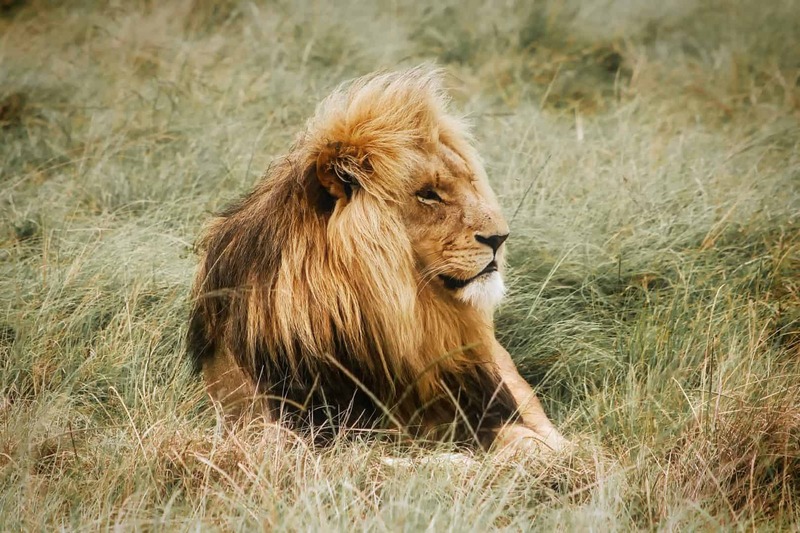 And as there are so many grazing animals, predators also roam the area in search of prey. Herds of buffalo consisting of up to 800 members, plenty of elephants, the occasional rhino, prides of lion and even cheetah are often spotted in the area. 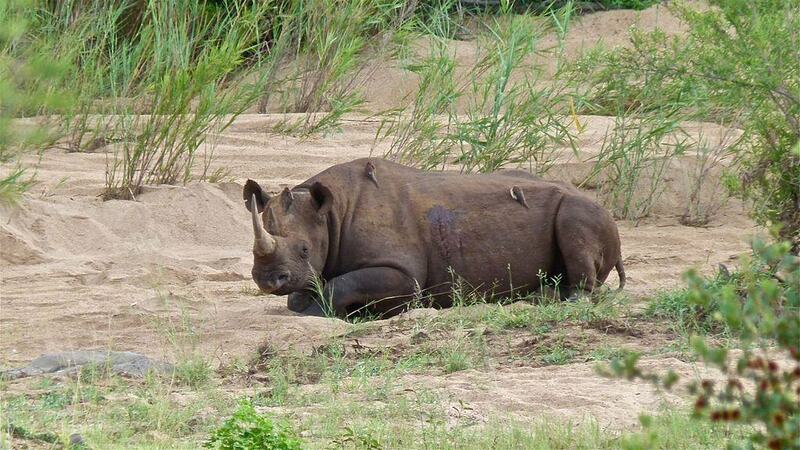 As the camp is on the banks of the Sabie River, crocodile and hippo are also commonly seen, along with warthog. 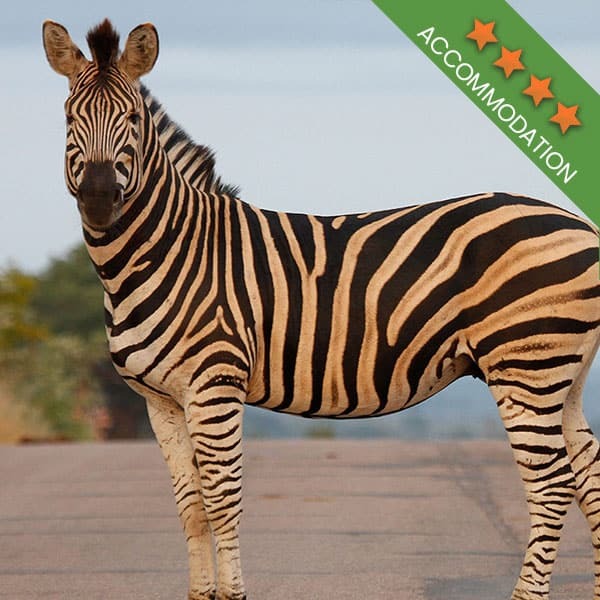 Lower Sabie offers the sightings and the accommodation you can expect from your time in the park. One visit is enough for you to see why it is a favourite rest camp among the locals. 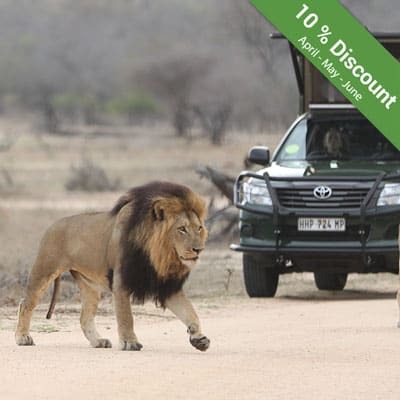 Kruger Park safaris remain one of the best ways to see this world famous nature reserve. If you don’t have the time to take on a self-drive, going with a reliable safari company will guarantee a memorable experience! 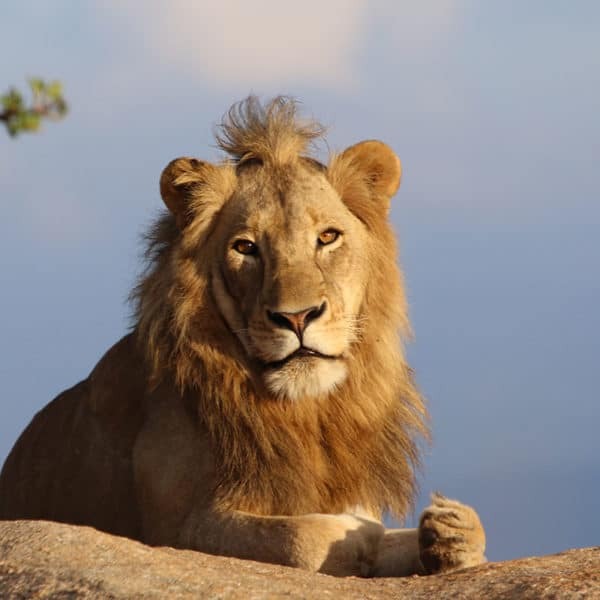 You can book your Kruger National Park safari with Kurt Safari and immerse yourself in the quiet of nature.